The attorneys at Davison Legal Associates, P.C. represent both landlords and tenants in eviction cases. 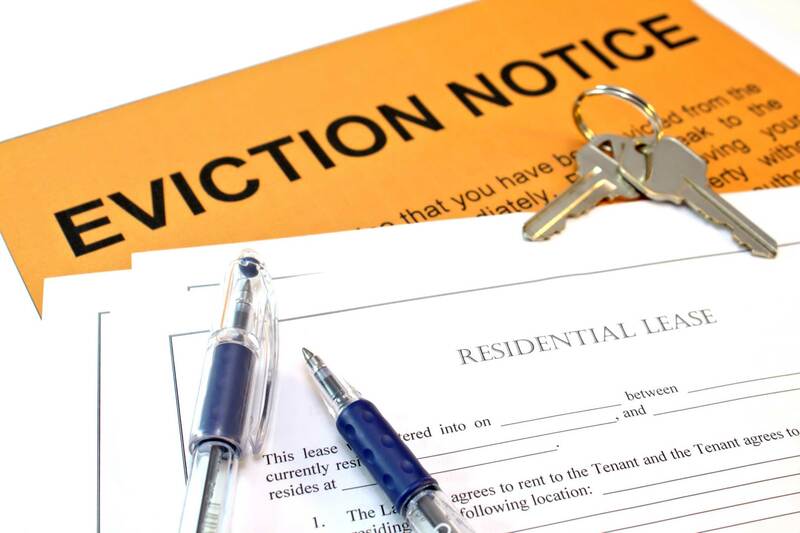 If you are a landlord seeking to evict a tenant, certain steps must be taken. If you do not follow the proper steps, you could be ordered to pay stiff penalties. The attorneys at Davison Legal Associates, PC have the experience and knowledge to ensure that all of the proper steps are followed. Prior to evicting a tenant, notice must be given to the renter and a hearing must be scheduled with the court. The Landlord cannot simply change the locks. There are several reasons a landlord may choose to evict a tenant: The landlord may choose not to renew a lease with a tenant once the lease date is expired and no new lease has been signed; a tenant may be evicted for non-payment of rent; tenants can also be evicted for violations such as having a pet after signing a non-pet clause, noise violations, property damage, or illegal activity. Depending on the reason for eviction, the tenant will sometimes be allowed a set time to correct the violation, but not always. If you are a tenant and you believe that you are being wrongfully evicted, or that your landlord is not following the proper court procedures, the attorneys at Davison Legal Associates, P.C. will help you defend your rights in court. Even if you have past-due rent payments, there are certain procedures that the landlord must follow before he or she is able to evict you. Our attorneys have the knowledge of the law to make sure your rights are protected. If you need assistance with an eviction matter, contact Davison Legal Associates, P.C. today to schedule a consultation.